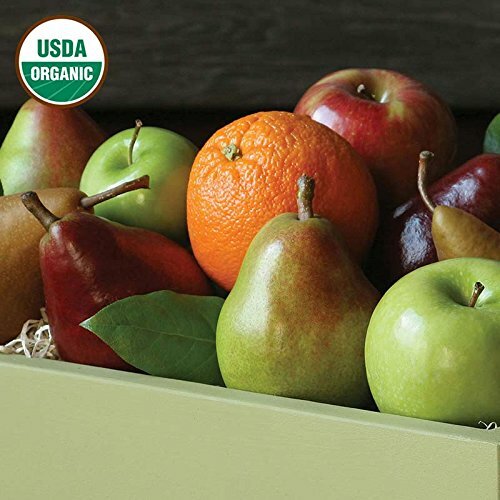 Our Organic Mixed Fruit Medley is a mouth-watering blend of the very best pears, apples and oranges, arriving fresh in a signature watercolor gift box. Perfect for the family, office or home. Citrus cannot be shipped to California or Arizona due to agricultural restrictions.